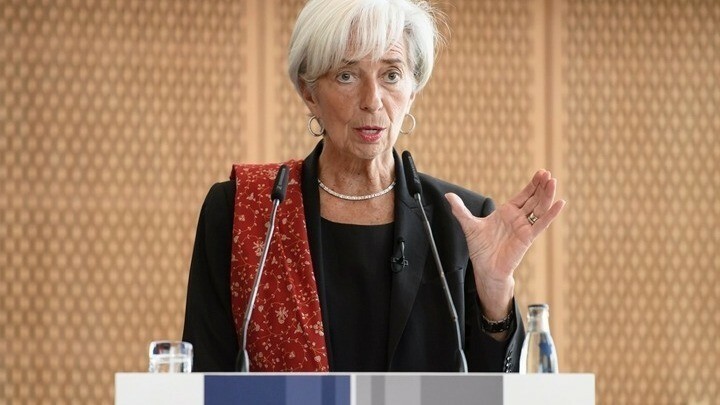 The International Monetary Fund may still participate in the Greek program and this will become clear on June 21, when there is a Eurogroup meeting, said International Monetary Fund Managing Director Christine Lagarde on Monday. “The IMF can, of course, take part and do so in a number of ways with different tools. 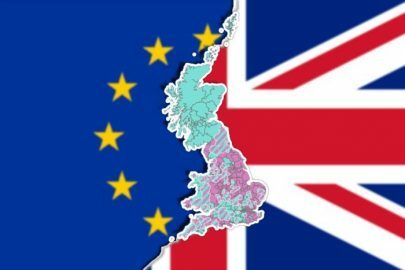 We will use all of our tools, we will look at all of our choices, but in all circumstances, we will take part in the Greece program, in one way or another,” Lagarde said. 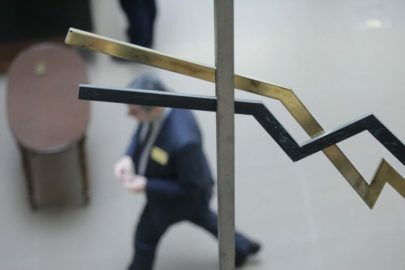 Last week IMF spokesman Gerry Rice said that negotiations on the role of the IMF after the Greek program ends are ongoing but he hastened to present the Fund’s future mode of engagement. He said that the IMF “will participate in the post-bailout monitoring and the consultation process,” and will continue to monitor Greece. 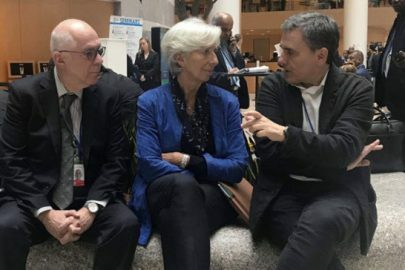 Greece’s representative at the IMF Michalis Psalidopoulos estimated earlier in June that the IMF will probably assume the role of technical advisor, as there is no time remaining and differences on the debt between the international organization and Europe remains open.